Tidy Mart is now involved very actively in representing various large trading groups in the sale / purchase of commodities such as Rice (Long Grain White Rice, Parboiled Rice, Jasmine Rice, Glutinous Rice, Basmati Rice) Toor Dhal, Wheat, Sugar etc. exports and imports. Tidy Mart have tie-up with good rice mills across India, Malaysia, Thailand and Vietnam. 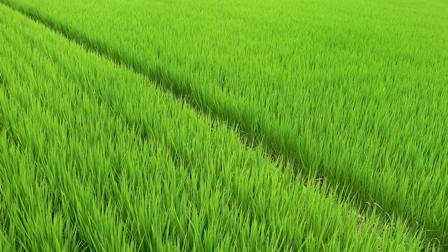 Rice is the staple food of a large number of people; today a wide variety of rice crops is grown across the world. 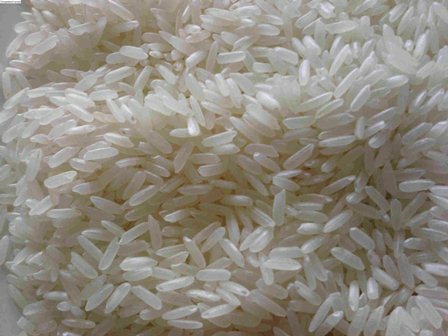 India, Malaysia, Pakistan, Thailand and Vietnam rice are world famous. However, it would be worth noting that out of all the varieties of rice grown in India it Basmati that is supposed to be the best. Rice has richly influenced the cultures and lives of billions of people. In the old societies of Asia, rice dictates the rhythm of life. It is the grain that links Heaven and Earth, gods and mortals. Throughout the region, rice dominates customs, beliefs, rituals, and celebrations. N/C India, Malaysia, Pakistan, Thailand and Vietnam at Seller's option. DLC, TT payable 100% at loading port, upon seller presentation of documents for payment are Non-Negotiable Bill of Lading, SGS or Similar Quality & Quantity Certificates and Commercial Invoice. Feel free to contact us to know more about our professional Agriculture Commodities Trading Services. Tidy Mart Offers Customized Agriculture Commodities Trading Services.